Do Not Adjust Your Set. 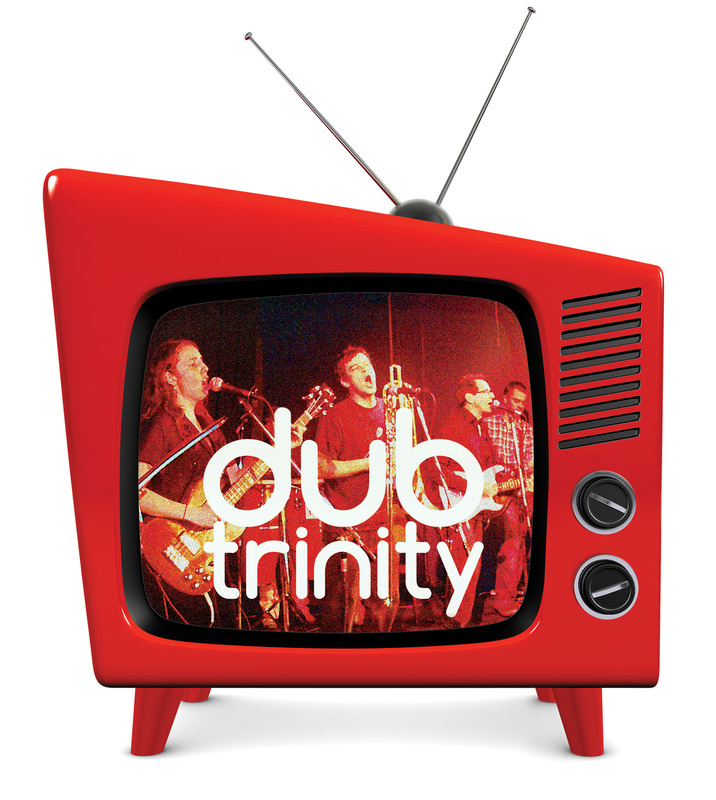 Dub Trinity and Television Road at The Red Dog. December 6, 2014 Do Not Adjust Your Set. Dub Trinity and Television Road at The Red Dog. Our good friend dub Poet Chet Singh will be joining us and Television Road will close out the night. The medium will be the message.